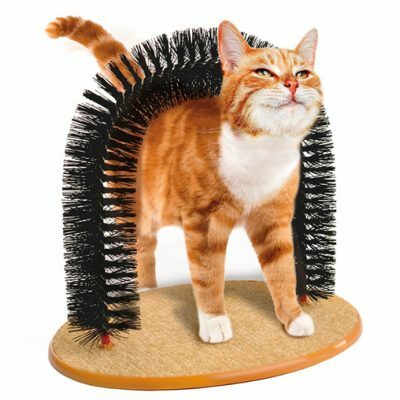 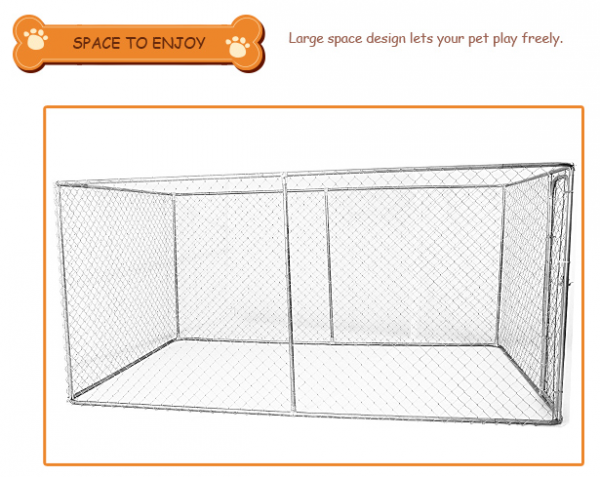 Categories: Outdoors and Garden, Pets. 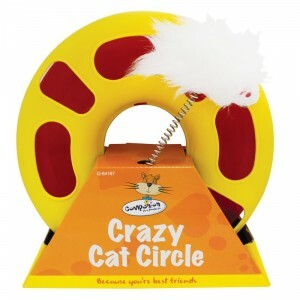 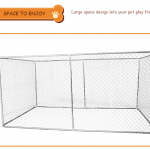 Tags: dog runs, dog runs for sale, dog runs for sale Ireland, dog runs Ireland. 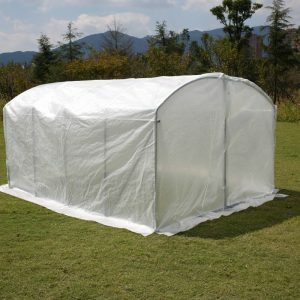 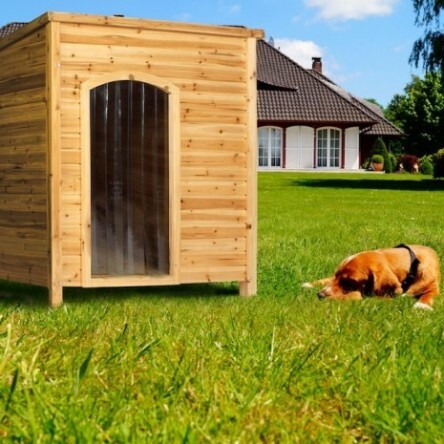 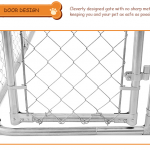 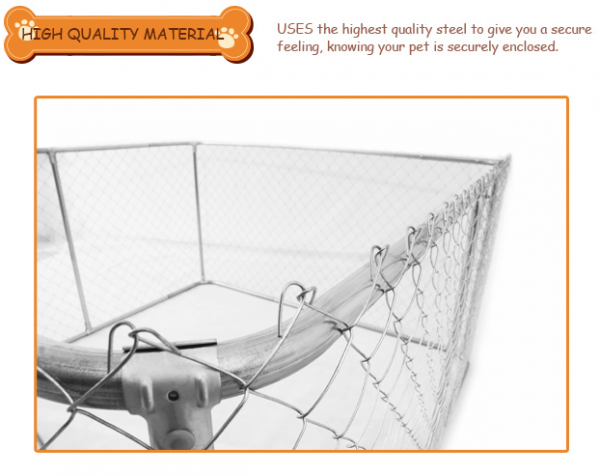 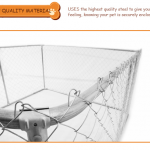 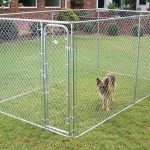 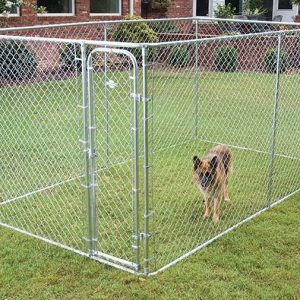 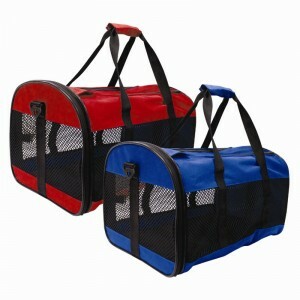 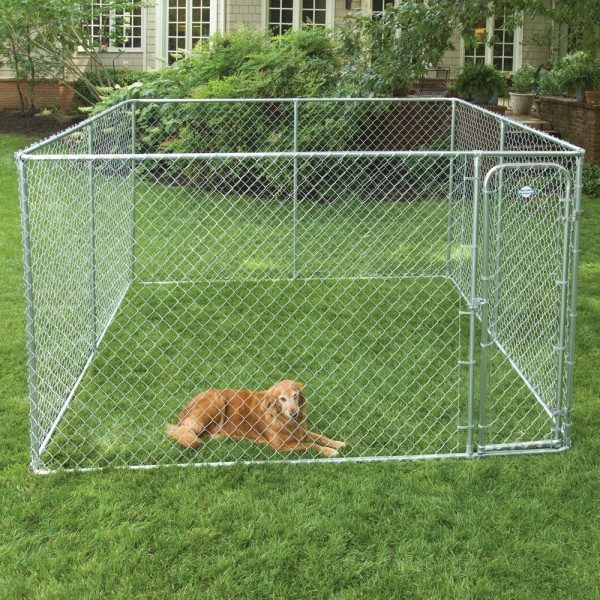 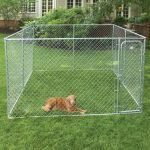 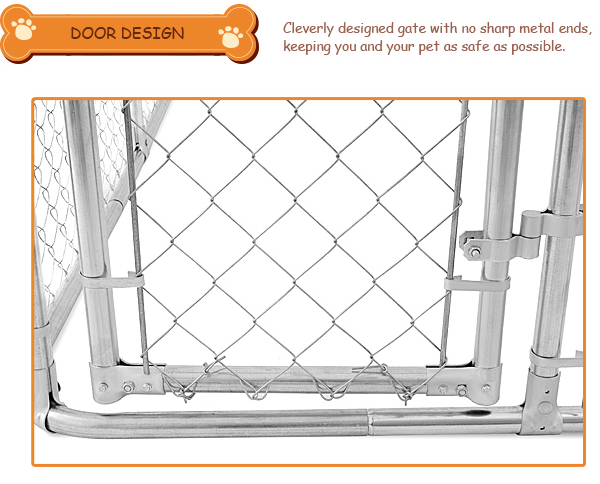 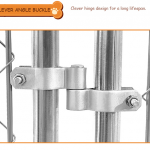 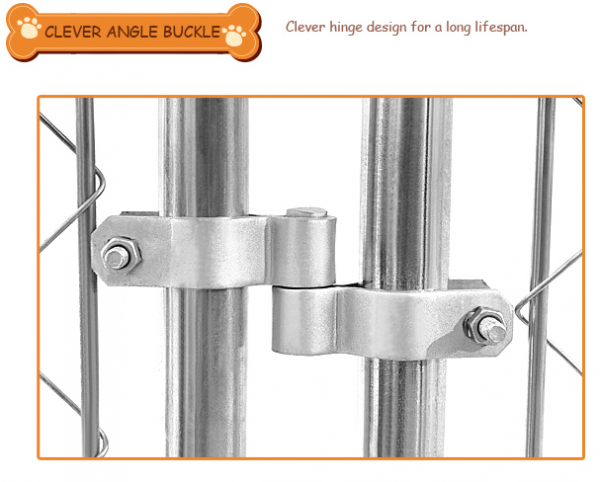 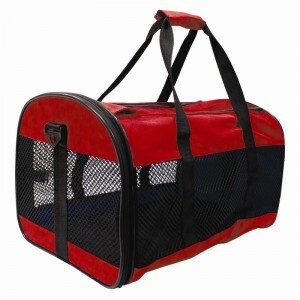 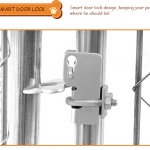 Keep you dog secure in this safe environment. 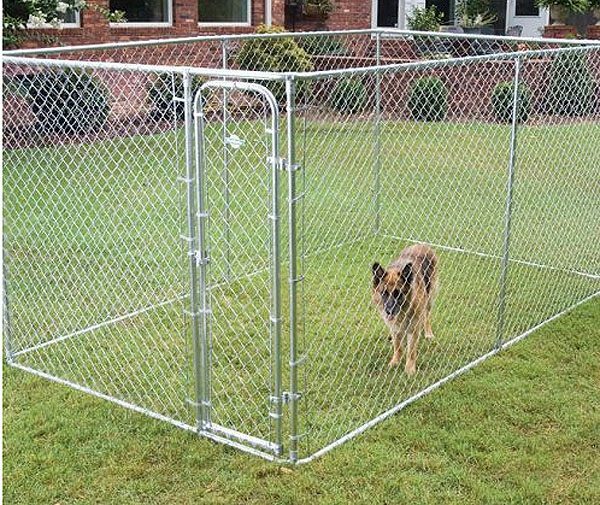 This dog run measures in at 3m x 3m x 1.8m (9.8 x 9.8 x 5.10ft) and is manufactured from 32mm galvanized steel tube our large dog pen provides a high quality area for your dog(s) to be safely secured in. 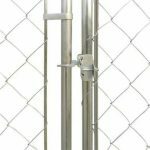 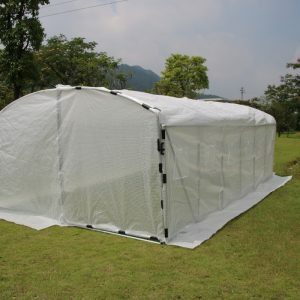 This pen features a chain link wire mesh that is 60 x 60mm sq, 2.1mm heavy thick galvanized steel. 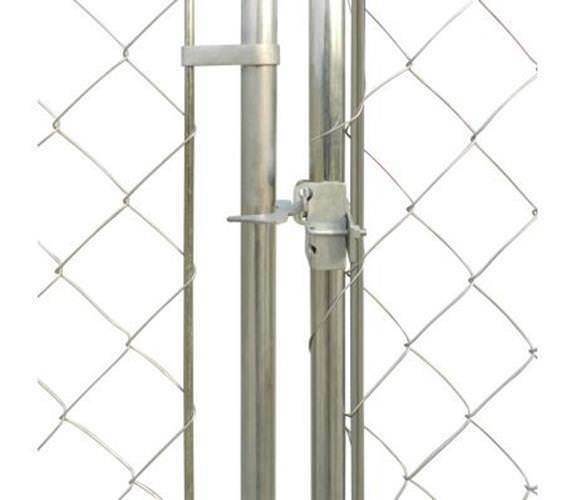 60 x 60mm, 2.1mm thick wire, galvanized steel chain link wire mesh. 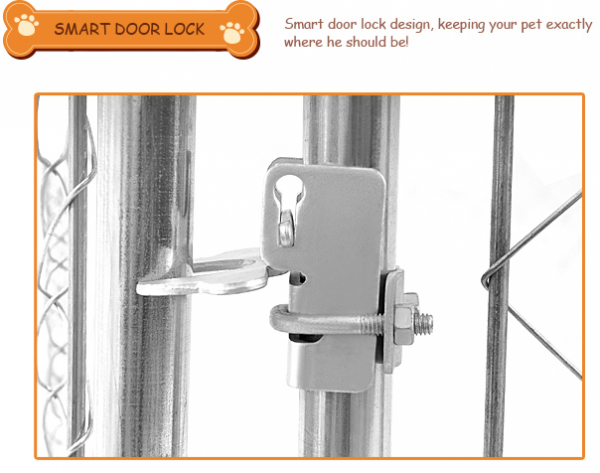 Door lock with easy access Steel gate.